Why is there a Lumen5 logo at the end of my video? 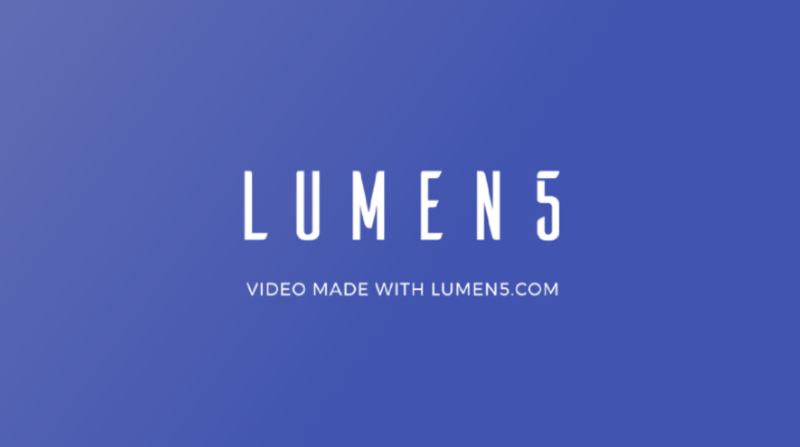 Videos created on the Lumen5 Pro Plan and above do not have the Lumen5 logo at the end. Videos created on the Lumen5 Community Plan will have a Lumen5 logo at the very end of the video. Upgrade to the Lumen5 Pro Plan to create videos without any Lumen5 branding!